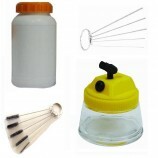 Each product is always in stock. 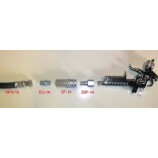 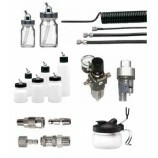 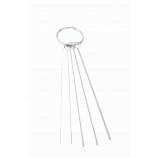 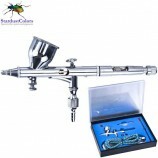 - A range of AB airbrushes for novice users. 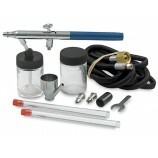 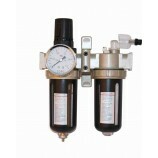 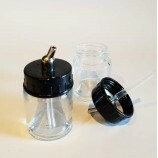 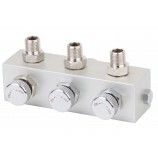 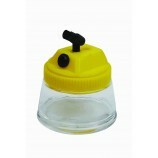 The AB range is available in 'gravity' or 'suction' version, and as a complete kit or simple kit. 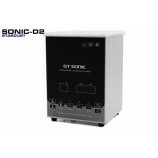 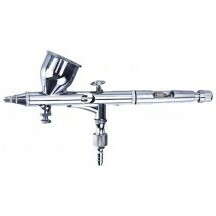 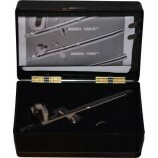 180 airbrush serie In Stock ! 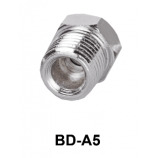 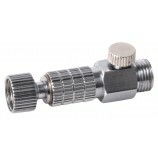 Adapter fitting for threads from 1/4" to 1/8"